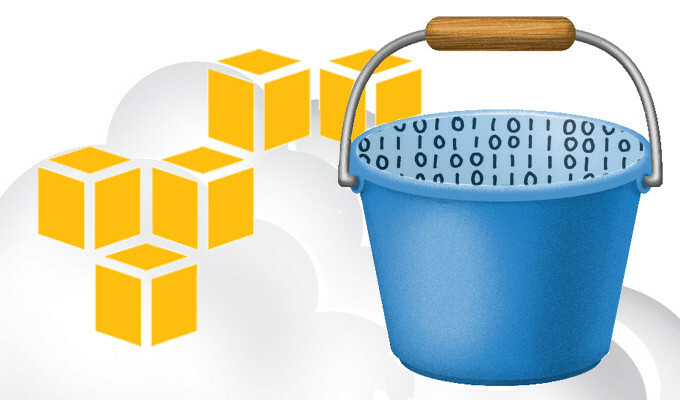 Now, in order to use s3 bucket to store data you first need to create a bucket and for this, you need an AWS account. You can follow my previous post for creating a new AWS account if you need any help. You can have a maximum of 100 buckets linked to each of your AWS accounts. In order to create a bucket, you need to provide a name for your bucket and AWS region where you want to have your bucket. Its good to have a bucket in a region geographically close to you which helps in reducing the cost and also accessing time of objects stored in the bucket. Now once your bucket is created you can use s3's RESt APIs to access your bucket. Although Amazon also has s3 console which can also be used to access buckets and do operations on it. But as in this post our goal is to use s3 bucket with nodejs so we will be focussing on programmatically ways to access buckets and do operations on them using RESt APIs. As we have gathered some basic info about the s3 bucket so we can start with our nodejs application. In this tutorial, we will be creating a single page node application having a button to select pictures from your device and one Submit button which will upload the selected picture to the s3 bucket. Also in the bottom section of the page, we will be displaying all the uploaded pictures by fetching them from the s3 bucket. Since this file contains your secret credentials make sure not to expose it somewhere. 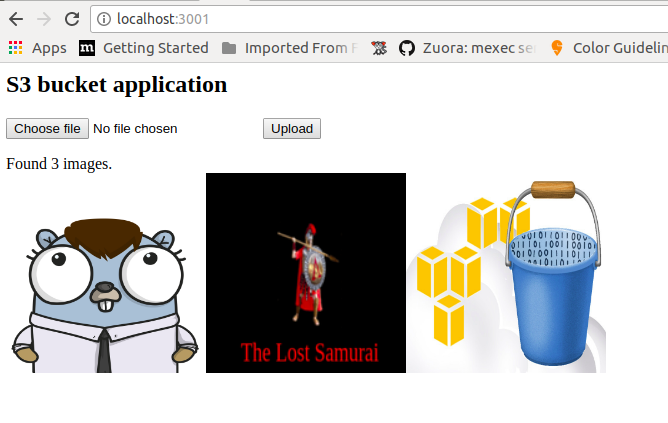 After your aws-sdk is initialized you need to create a bucket where you can store your files(images). For creating the bucket we will be using createBucket API of s3, this requires just one parameter i.e. bucketName. After your bucket got created successfully we can then upload images to this bucket using putObject API. In createBucket before creating bucket we need to check if bucket is already created or not so or this we need headBucket, this api is used to determine if a bucket exists and you have permission to access it. If its present with appropriate permissions then this will return 200 status and hence no need to create a new bucket otherwise this will give 404 or forbidden and hence we will have to create a new bucket using createBucket api. You can see the entire source code of the project here on my Github. Just give your correct AWS credentials in the config.json file and you can test the entire app. That's all I have in this post, feel free to comment below if you have any queries.